Home / Blog / So, You Think You Can Dance Salsa? There’s music coming from an art gallery on lower State Street on Tuesday nights. Everyone’s welcome. You can come with a partner, a friend, or solo. For $5 dollars (or a buck, if you’re a student), you, yes you, can learn to dance salsa. 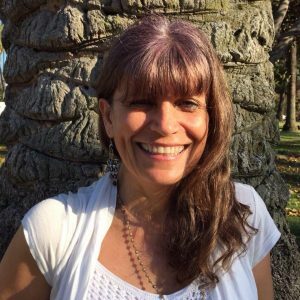 Monica Dabos, the founder of Yes You Can Dance Salsa, aims to create an alcohol free experience that brings together all ages, backgrounds and dancing abilities. But, even in a welcoming environment, dancing can be intimidating. KCRW’s Larry Perel swallowed his nerves and took a trip to find out if the class really lives up to its name. 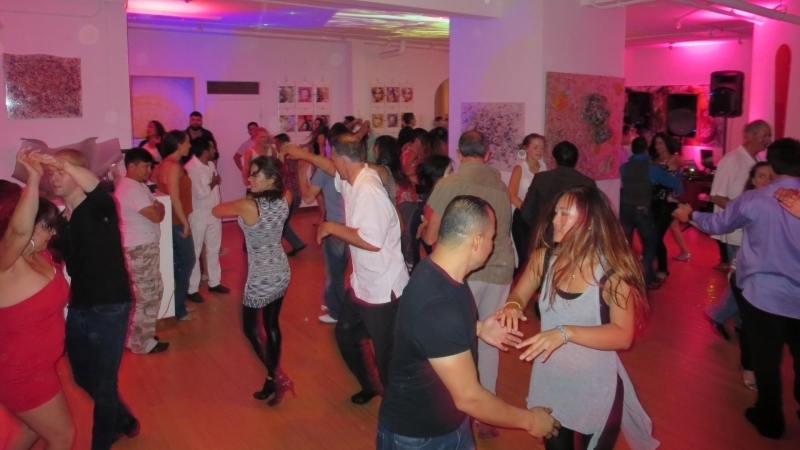 Yes You Can Dance Salsa holds classes every Tuesday at the Ayni Gallery (216 State St). Open Streets Features Yes You Can Dance Salsa!Why Is Dancing So Good for Your Brain? 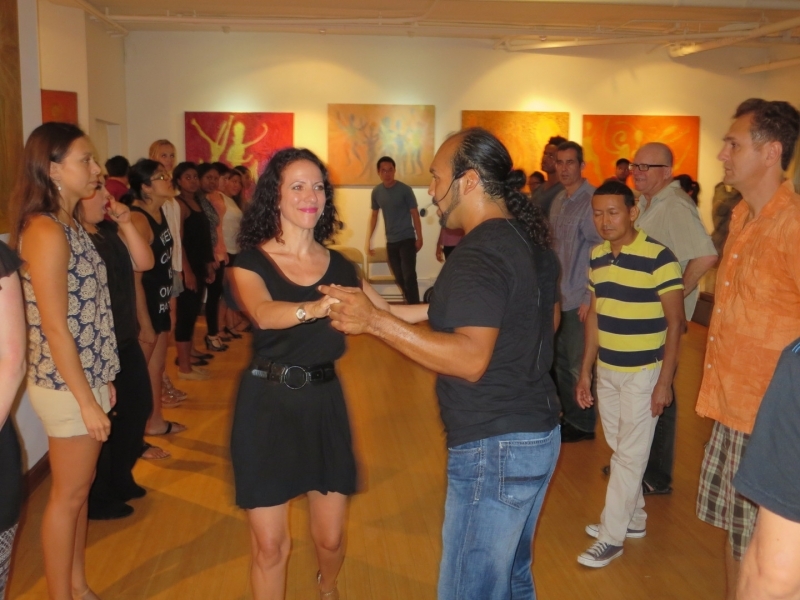 September 14, 2015September 14, 2015Salsa Tanz on INDEPENDENT: Yes, You Can Dance Salsa!